There have been countless horses through the yard over the years. Many bred by Duffys themselves. Mark is one for wanting to take time with a horse to really ingrain solid foundations to grow both mentally and physically. It takes time to make a good horse. 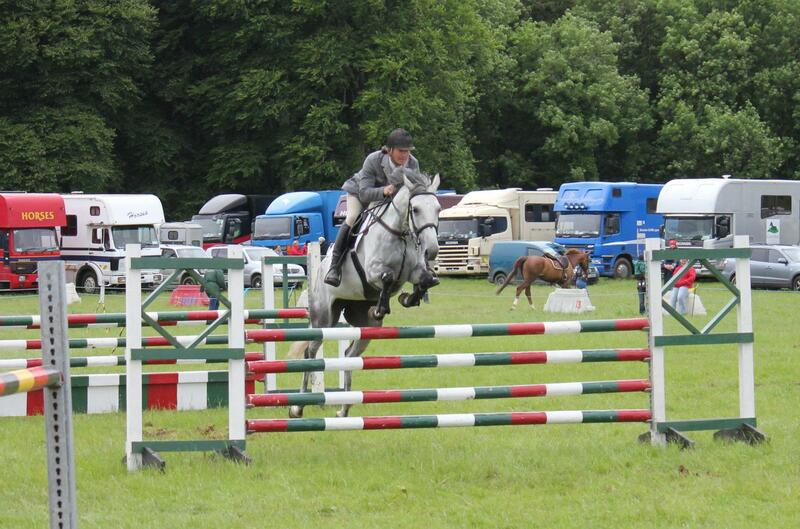 His horses are always well schooled and well balanced on both the flat and going around a course of fences. Most of the horses in the yard are in their first or second season jumping with a few experienced horses jumping 1.30-1.40m tracks. Duffys is a sales yard and we want to match you to the right horse, so if you are looking for that ideal horse and we will help to find them. Duffys have always had a keen interest in breeding their own as well and buying in youngsters. Most of our horses have gone on to other homes but we have a few favourites we will always remember. Norma (registered December Sky) was the daughter of Paul Snr. 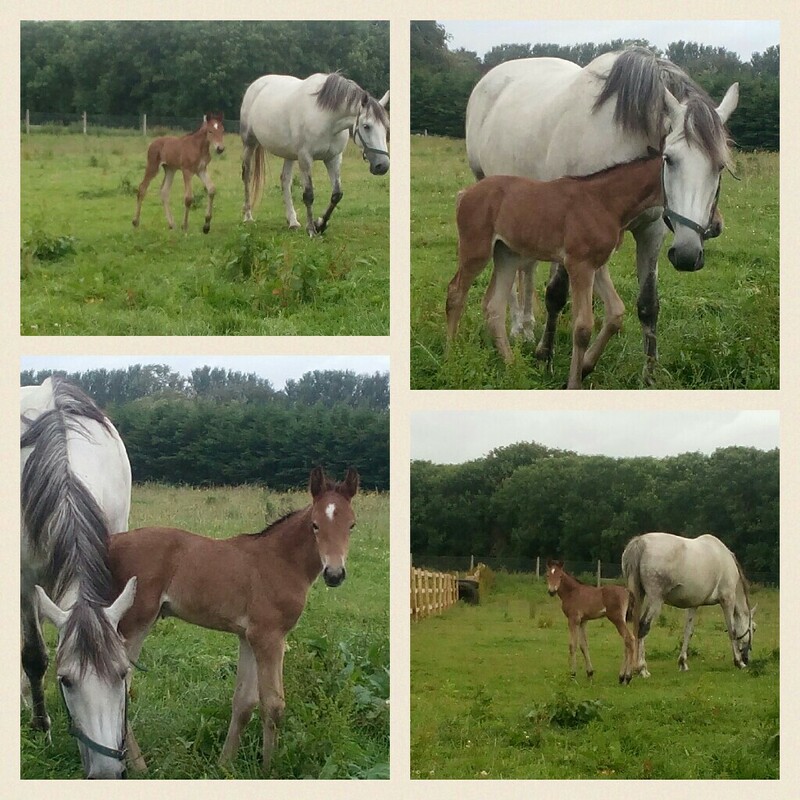 RID broodmare, Alexis (registered Knocknacarra) by Grey Macha. Her sire was a French Stallion called Norman Du Ry. Norma might have been small but she had a heart of gold. Because she was one of the last foals out of her mother, Norma is one of the few that will always remain with the Duffys. She jumped her heart out to grade A. You had to love her. She was such a character. She now replaces her mother who passed from old age and has several foals. She was so proud of her first, which Mark's children decided to name Buttercup who now is just broken and will be starting her first season this year.